An interesting example of essential differences between the UK and US markets. 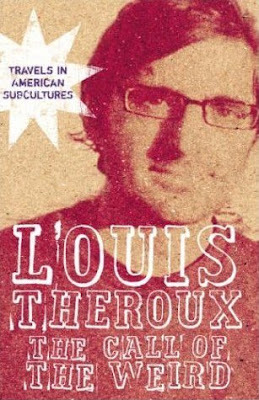 Meet Louis Theroux. Who? Exactly. A famous television host in the UK, the cover with his face just wouldn't cut it in the US market. Plus, we get a flying saucer on the US version, and flying saucers are always cool. I love the title- so for me the US version works. Both covers look good to me. 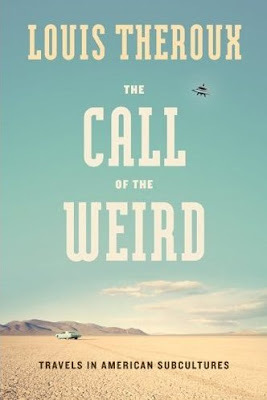 But I took Louis' face to be a "call to the weird" so I like it - even though I am american and don't recognize him.